A digest size annual publication with one printing. 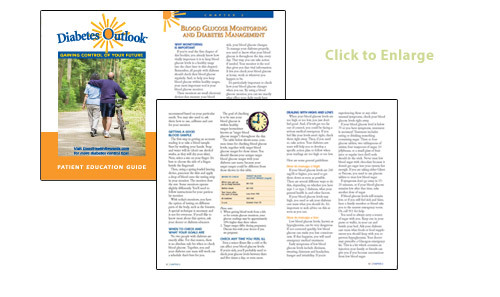 The Diabetes Outlook Patient Education Guide is an easy-to-understand resource that helps patients better understand their condition and learn what they can do to help manage it. 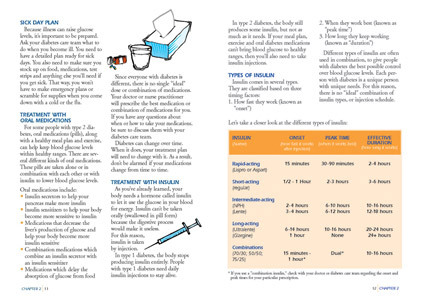 A broad variety of diabetes topics are reviewed, including: differences between type I and II, glucose testing, dealing with glucose highs and lows, insulin use, necessary dietary adjustments, being physically active, skin and oral care tips, and understanding the potential complications caused by diabetes. 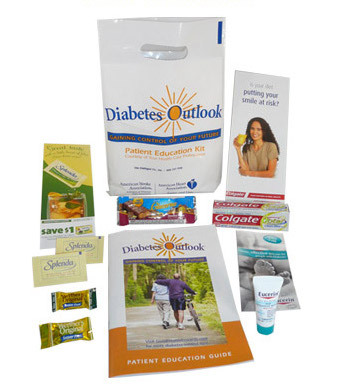 All editorial is reviewed and approved by an independent medical review panel.